Every so often, we have a year of games that goes down in history as one of the strongest of all time. 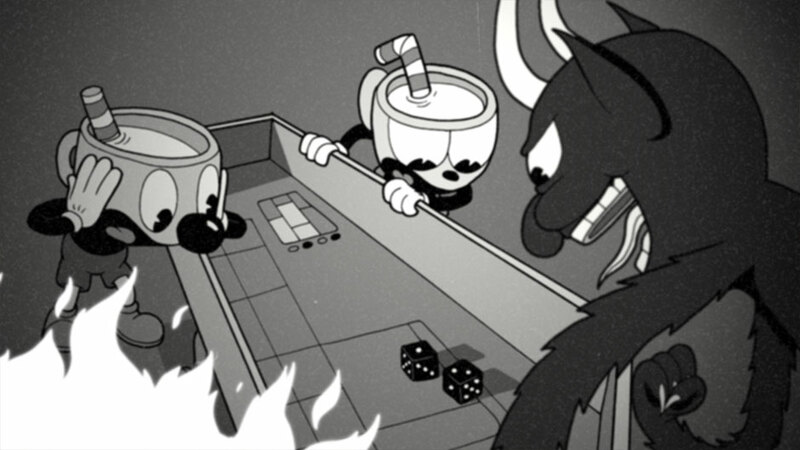 With the resurgence of Nintendo, the surprising success of Nier: Automata and amazing RPGs like Persona 5 and Divinity: Original Sin 2 – not to mention Indie smash hits like Cuphead and Steamworld Dig 2 – 2017 has been one of those years. 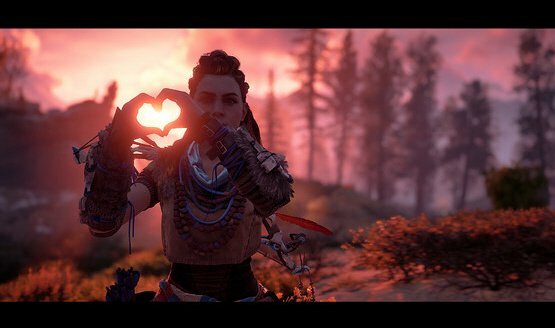 We’ve had a plethora of amazing games, and another plethora of fantastic games, leaving our staff with the unenviable of filtering down and choosing our favourite games of the year. Each staff member was tasked with providing a list of their 7 favourite games in 3 categories; Game of the Year, Best New IP and Best Indie. Voting was fierce, with every staff member choosing a different game for Best Indie, showing the amazing quality coming out of smaller developers this year. Best New IP was a close one, with a fan favourite coming out on top, while our Game of the Year blitzed the rest of the competition. Without further ado, here are Rocket Chainsaw’s Games of the Year! It’s a sign of both the quality and variety of Indie games released in 2017 that our staff vote resulted in a tie between two games that couldn’t be any further apart in genre and style. 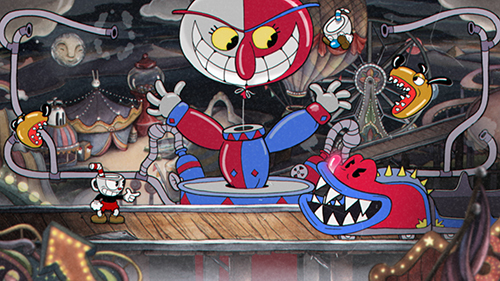 Cuphead’s style, reminiscent of 50’s cartoons, and its precision gameplay quickly pushed the game above the rest in 2017. 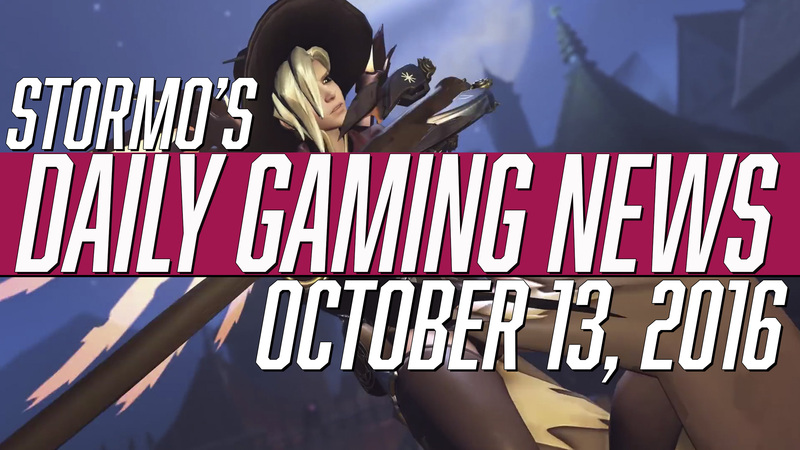 While oft-delayed, the game released to critical fanfare, and for a good reason. It controls fantastically, its premise is interesting, its art style is cohesive and wonderful to look at, and its music is phenomenal. 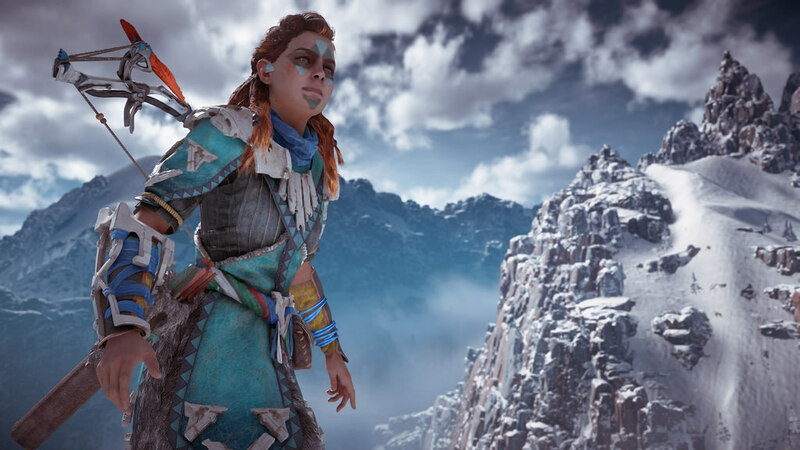 Conversely, Hellblade: Senua’s Sacrifice is a harrowing depiction and tale of mental health, told through the eyes of Senua as she seeks revenge and closure. Ninja Theory took extreme care to painstakingly research and present a highly personal and eye-opening story and portrayal of mental health. The audio design is nothing short of exceptional and unlike anything else we’ve seen before. 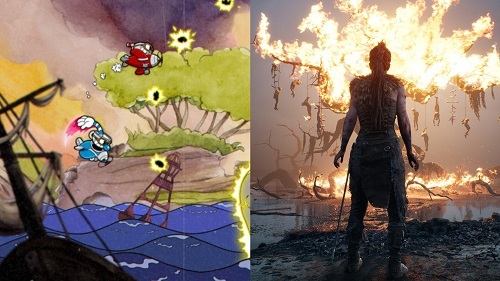 Both Cuphead and Hellblade: Senua’s Sacrifice are examples of the amazing experiences coming from Indie developers and were inseparable as our Best Indie games of 2017. Runners Up: Rime, Steamworld Dig 2 and Ruiner. 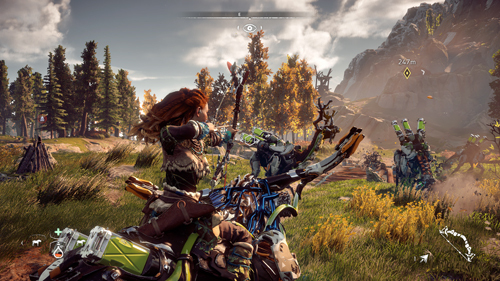 Previously known for their futuristic shooter series Killzone, Guerilla Games went in a completely different direction for their new IP Horizon Zero Dawn. 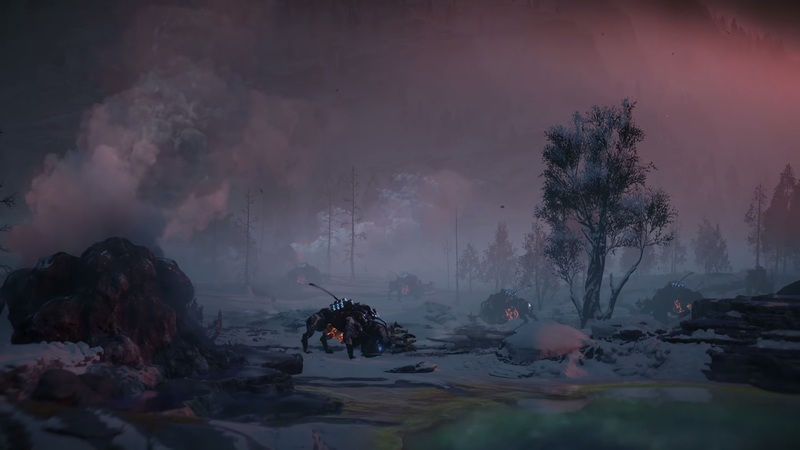 While still futuristic, with Horizon they entered the world of a post-post apocalypse where tribal civilisations were once again the norm, with smatterings of futuristic technology dotting the landscape. It made for an interesting backdrop and brought a fresh vibe that isn’t often found in gaming. 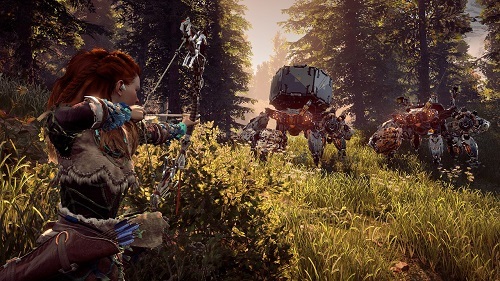 Creating a new IP always comes with a massive risk, especially when you’re creating a large open world RPG with a large budget, but Guerilla Games have come out the other side with an amazing game full of potential. The beauty of its world is unmatched, its story is fantastic and the robo-dinosaurs are what I’ve dreamt to see since I was a child. 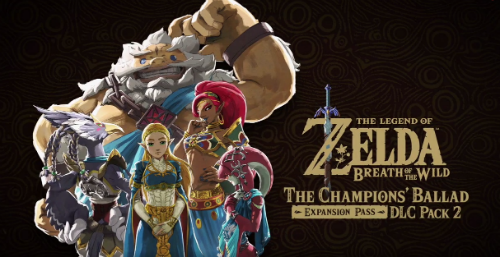 While there were some stumbling points in the game, the quality of it, the incredibly interesting world, memorable characters and fantastic robots make us incredibly excited for the future of the franchise. 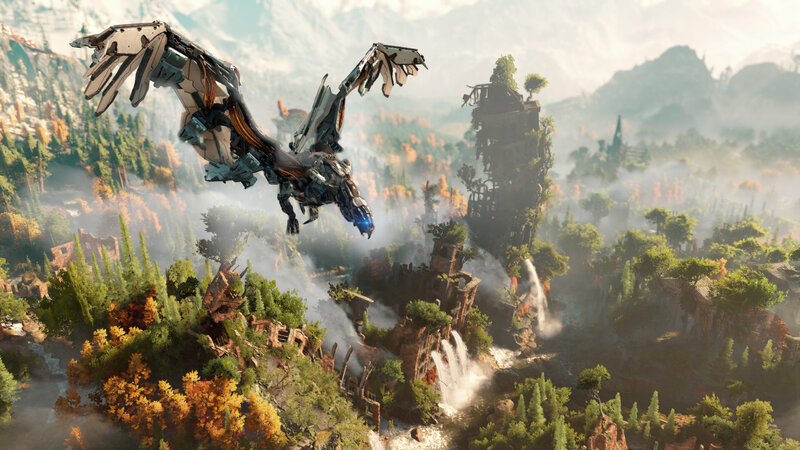 Because of this, Horizon Zero Dawn is our Best New IP of 2017. 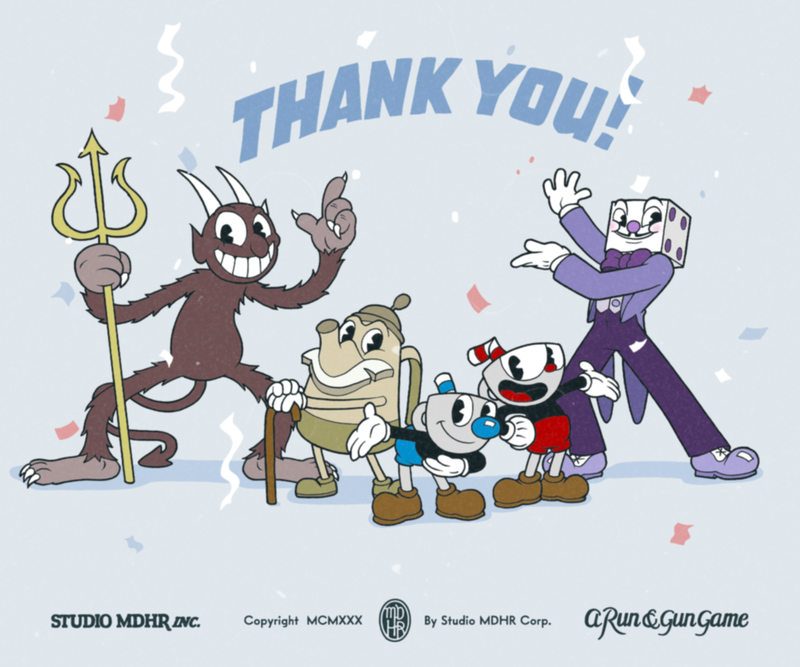 Runners Up: Nioh, Cuphead, Hellblade: Senua’s Sacrifice and Yooka-Laylee. Coming into 2017, Nintendo’s home console business was in a pretty bad place. The WiiU had failed in way the company hadn’t seen since the Virtual Boy and the calls for Nintendo to go third party and enter the mobile space were reaching fever pitch. 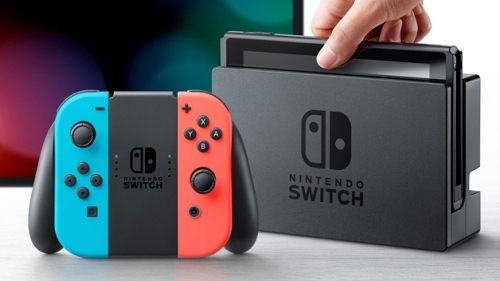 Who would have believed that by the end of 2017 that Nintendo would have gone from that, to selling over 10 million Nintendo Switch consoles and releasing an amazing game that would defy our expectations? I certainly didn’t. 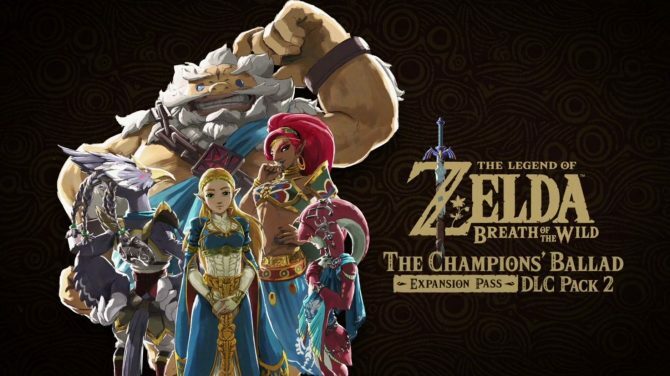 With The Legend of Zelda: Breath of the Wild Nintendo took a risk by completely changing the formula that had been present for the last thirty years. 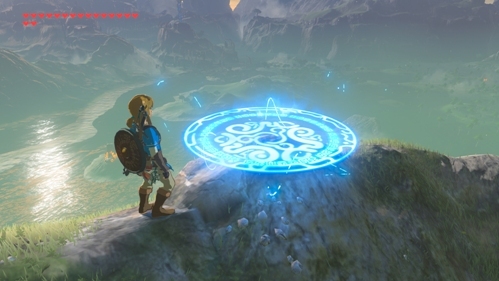 Gone was the linear storytelling and drip-feed of new items and abilities, replaced with an open sandbox that you could freely explore and complete. The combat was reworked, resulting in a system that punished rushing and rewarded patient play, and the plethora of things to do meant that you were always rewarded for exploring and defeating enemies. 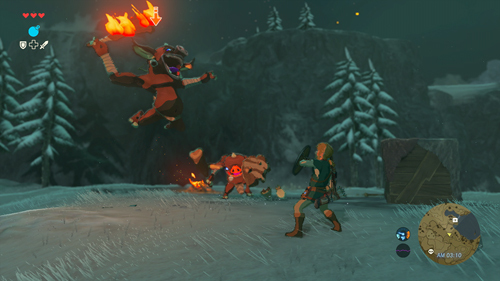 While there were many contenders for Game of the Year in 2017, we believe that The Legend of Zelda: Breath of the Wild stood above the rest of the competition as the best game of the year. Runners Up: Super Mario Odyssey, Nier: Automata, Assassin’s Creed: Origins and Horizon Zero Dawn.